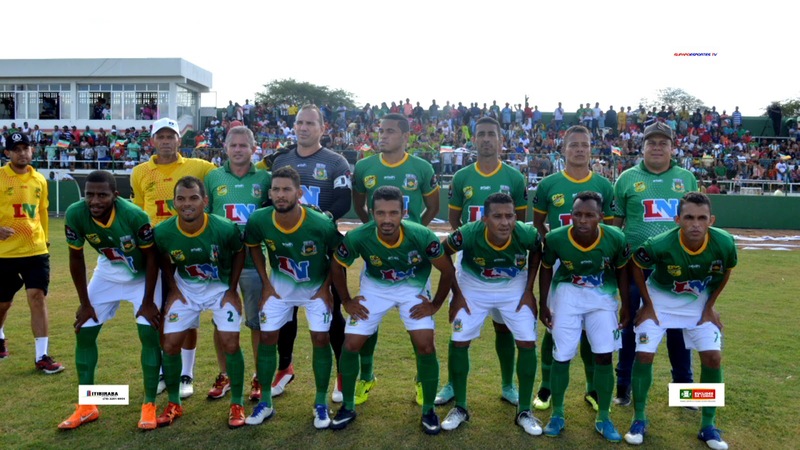 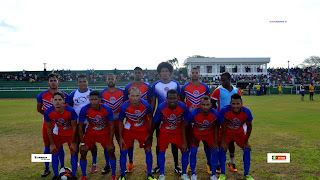 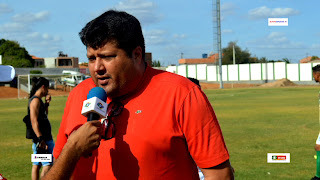 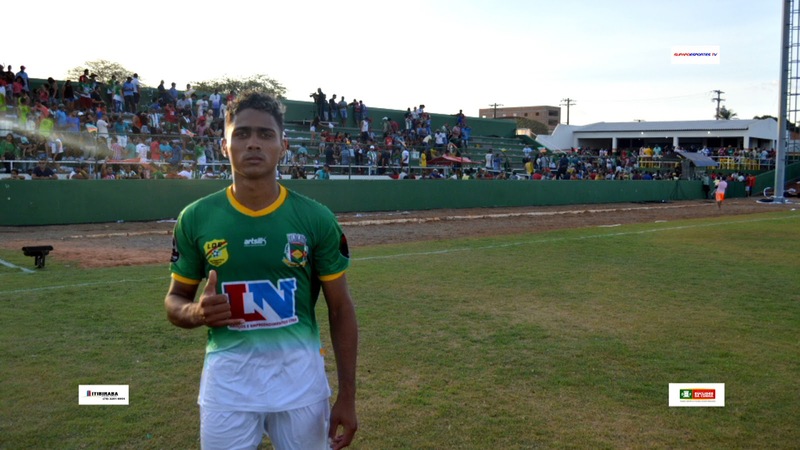 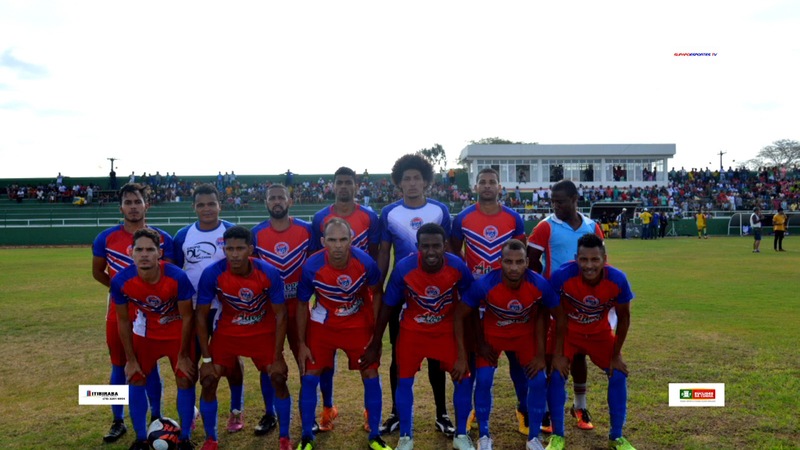 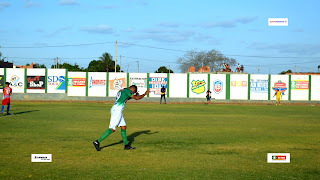 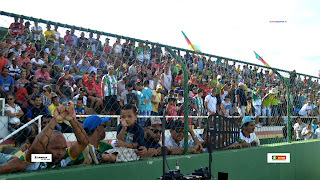 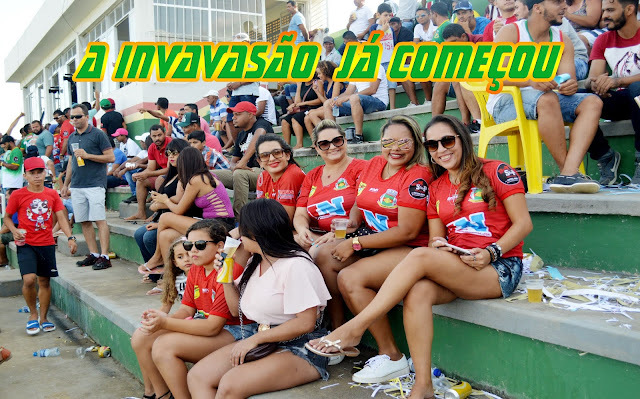 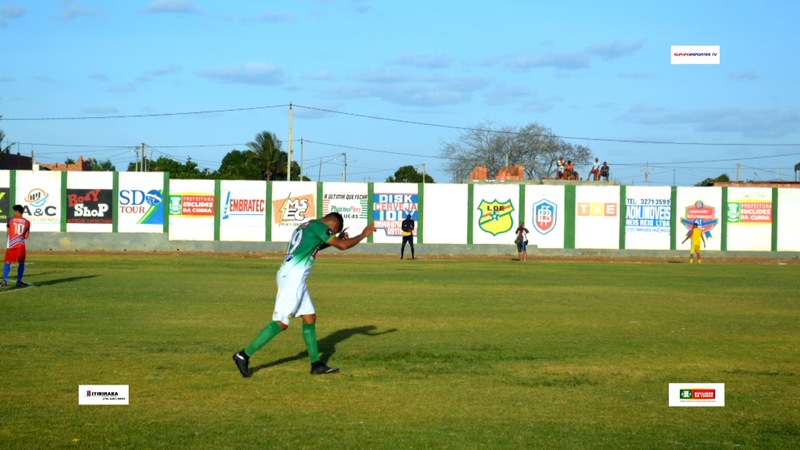 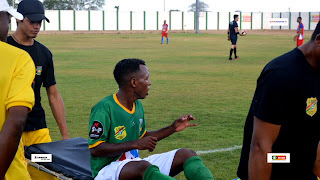 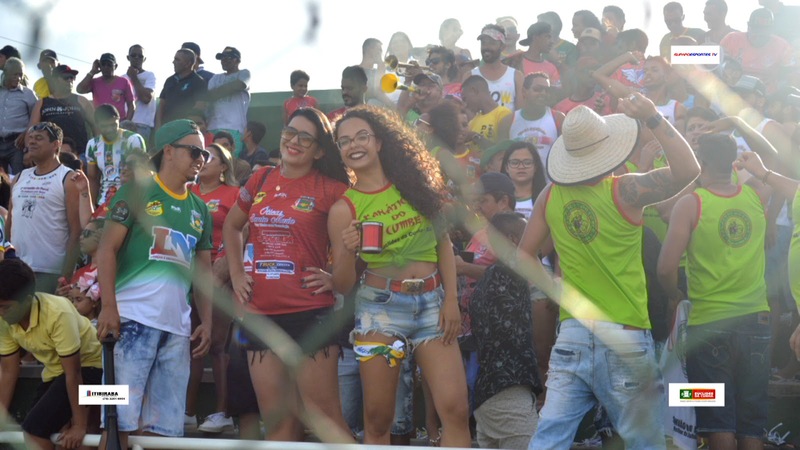 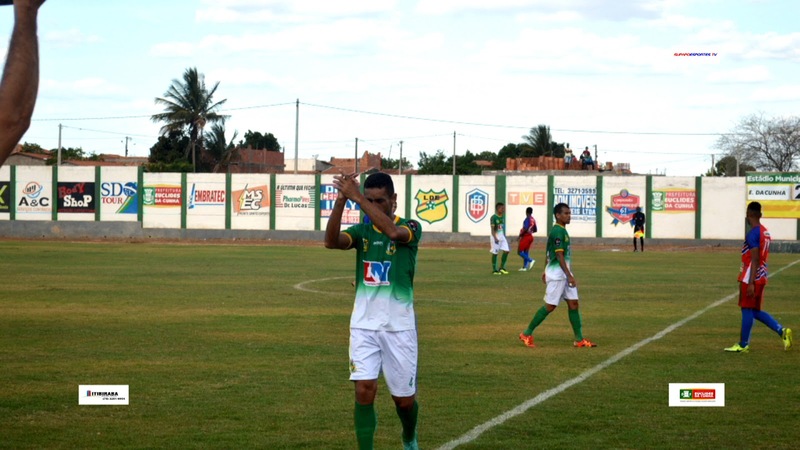 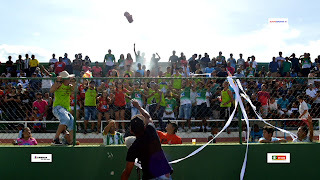 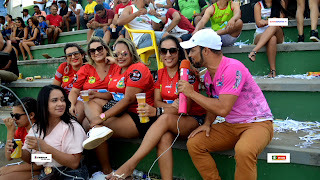 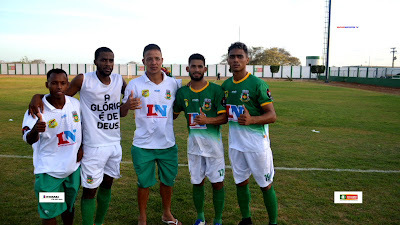 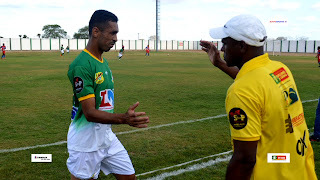 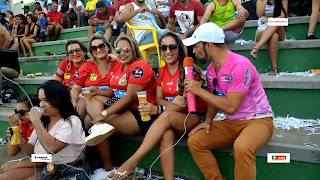 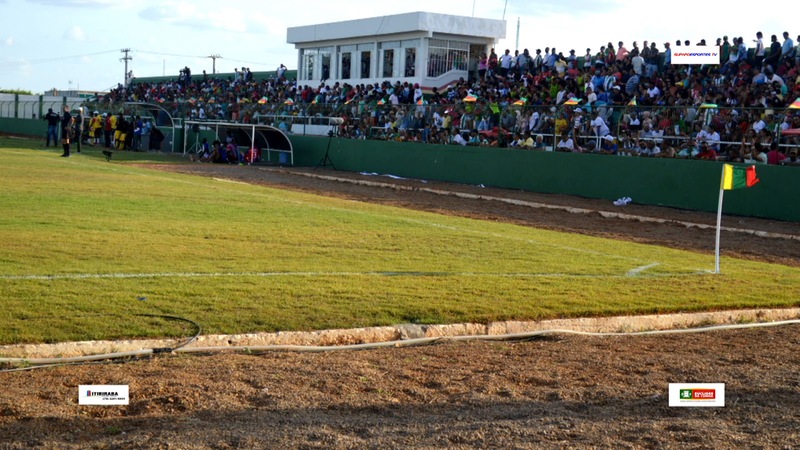 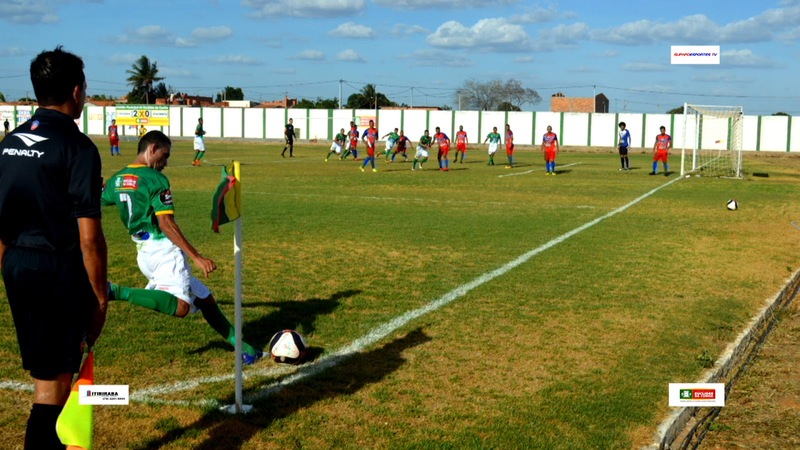 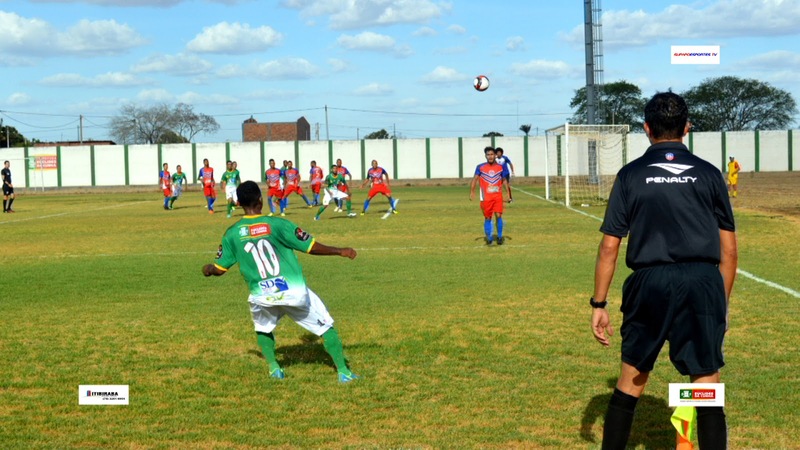 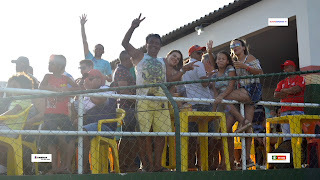 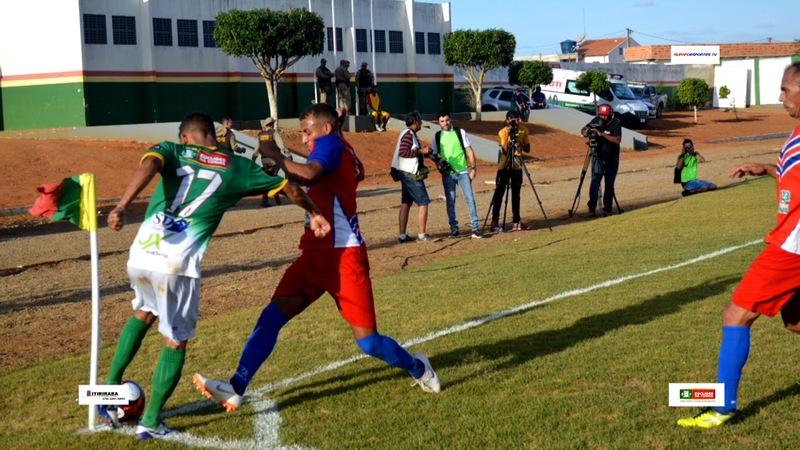 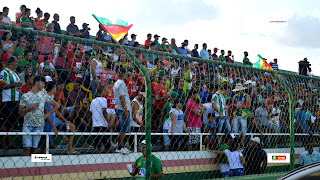 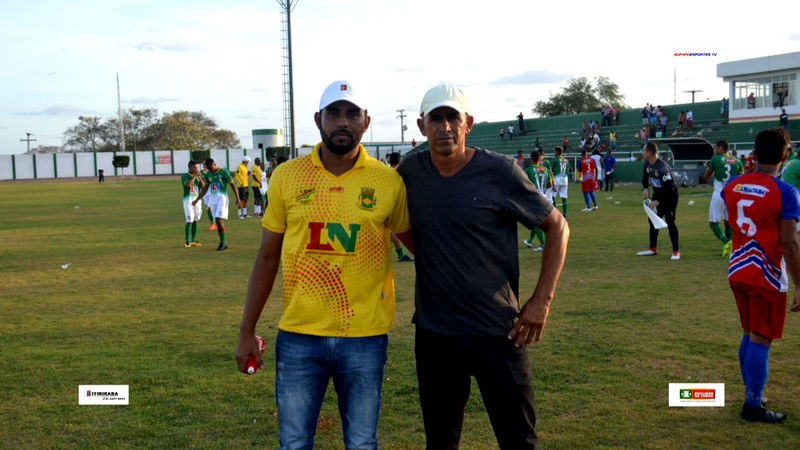 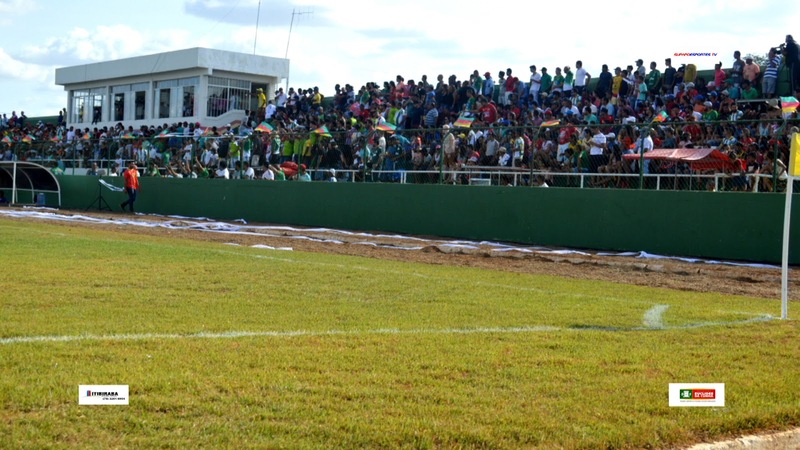 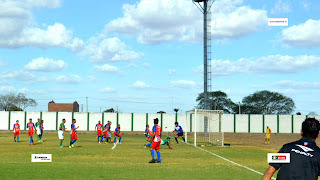 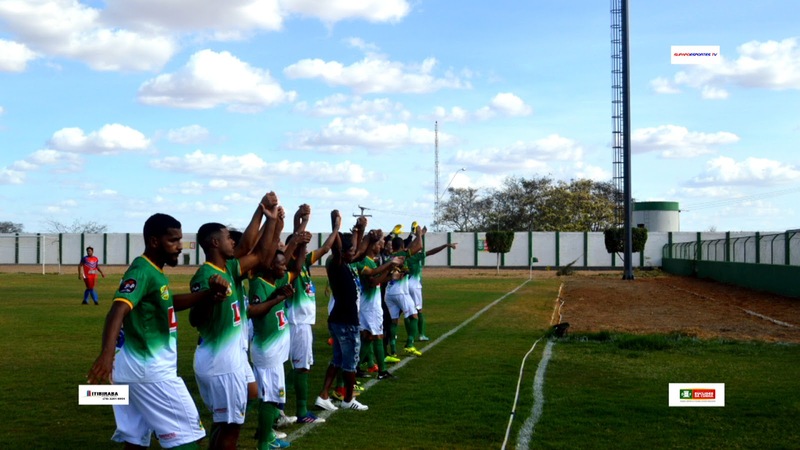 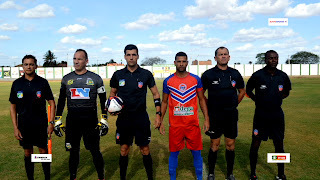 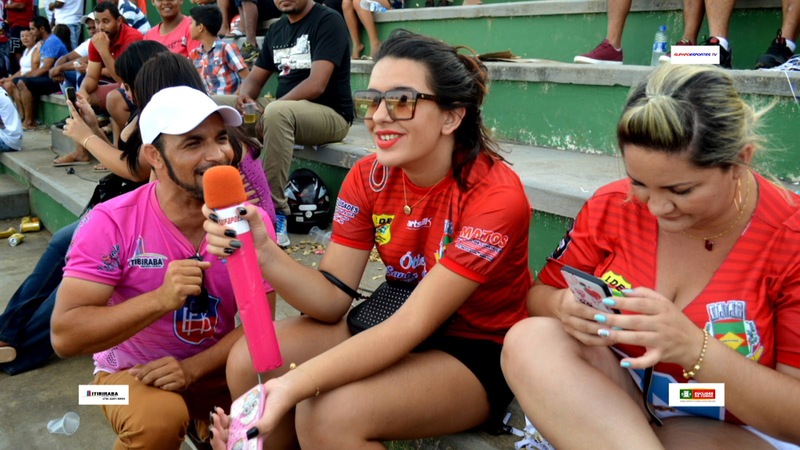 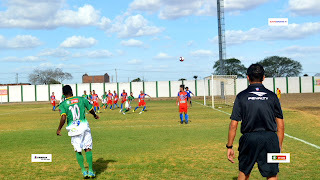 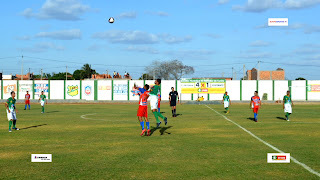 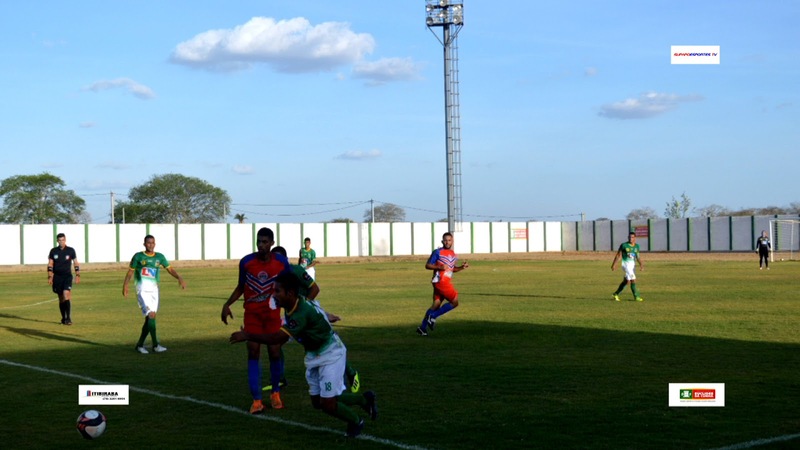 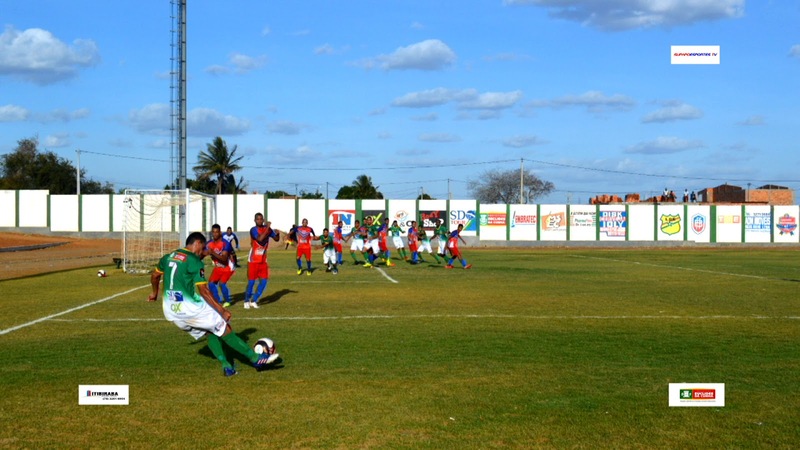 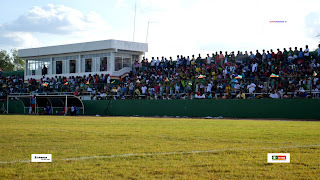 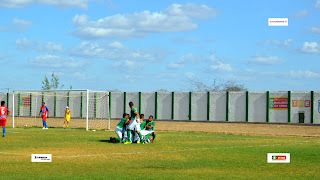 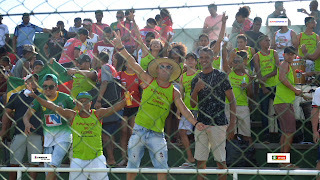 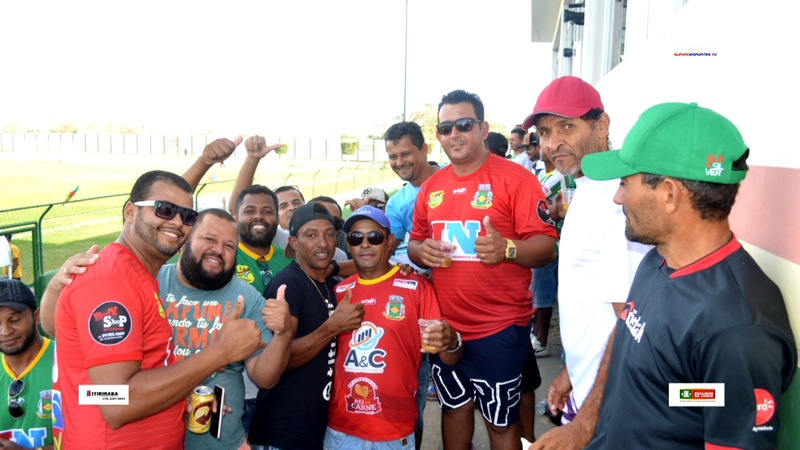 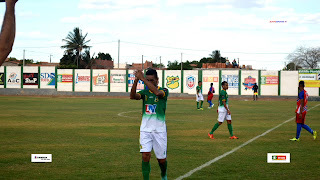 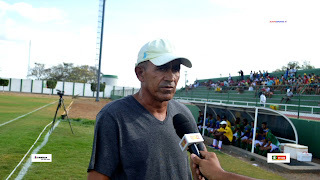 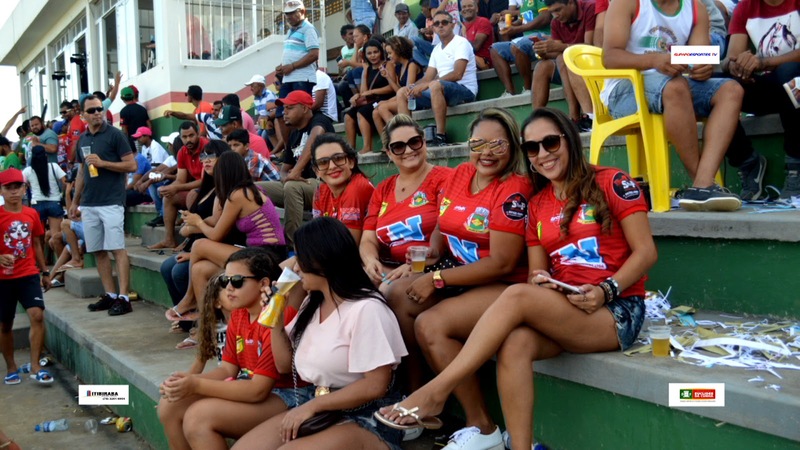 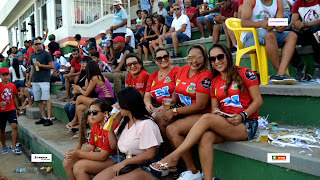 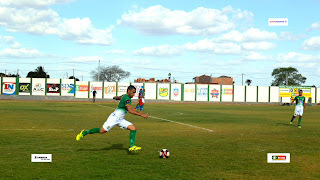 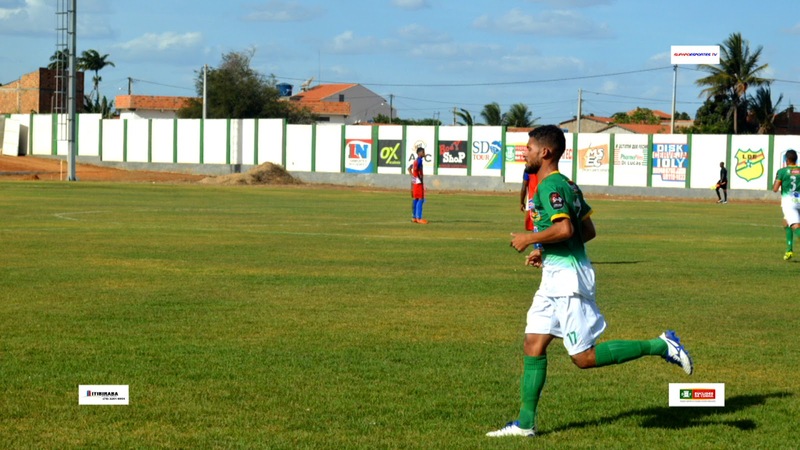 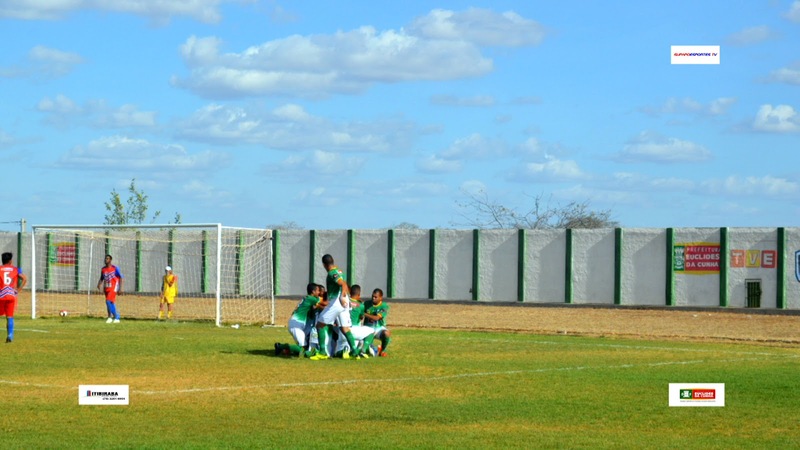 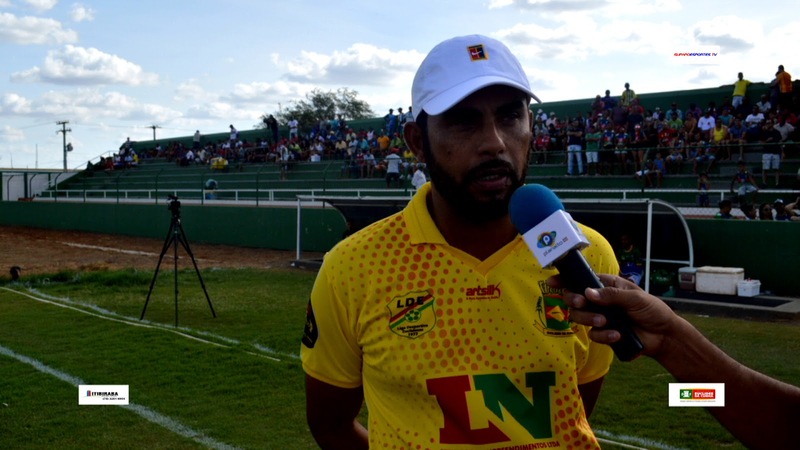 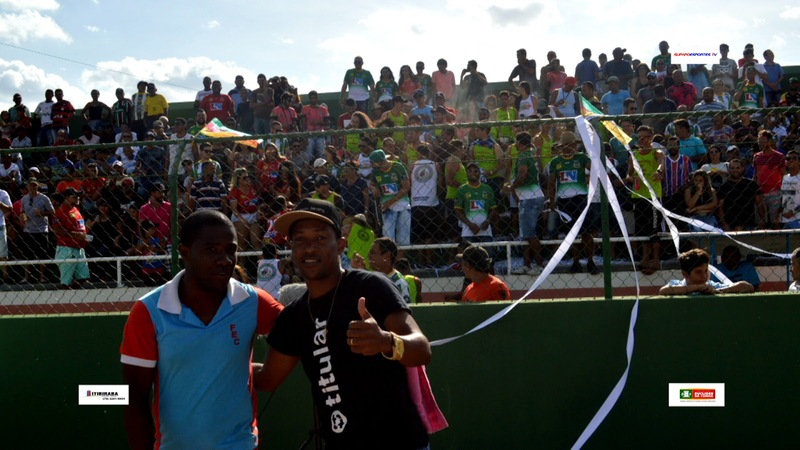 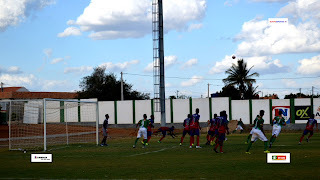 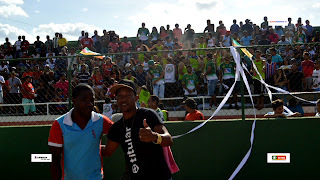 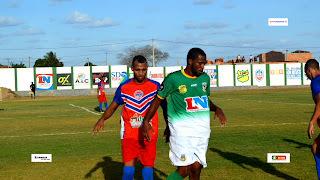 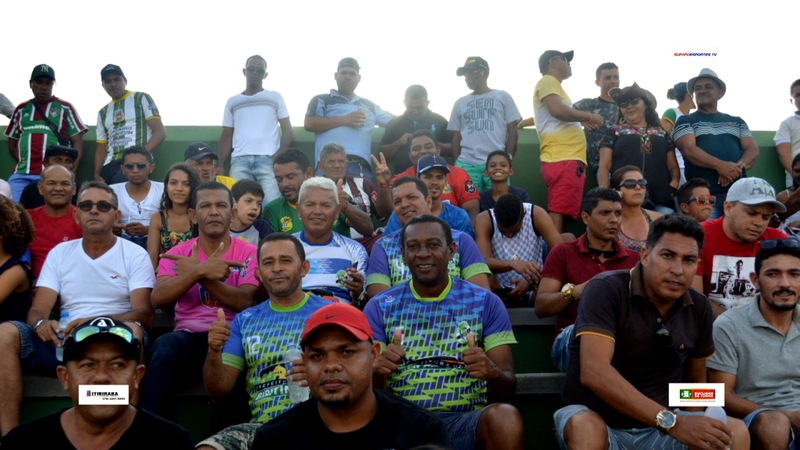 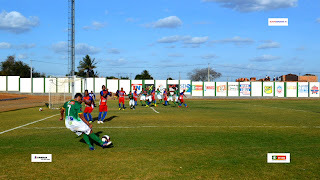 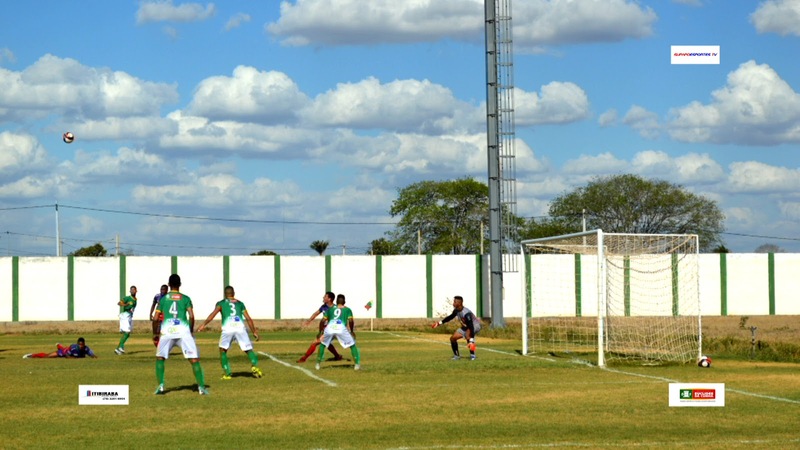 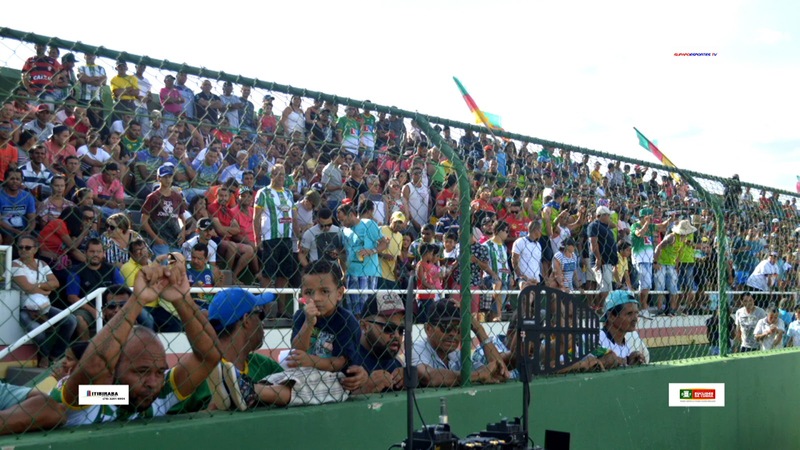 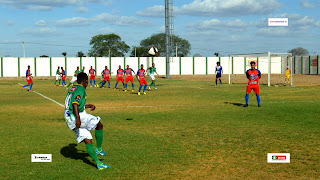 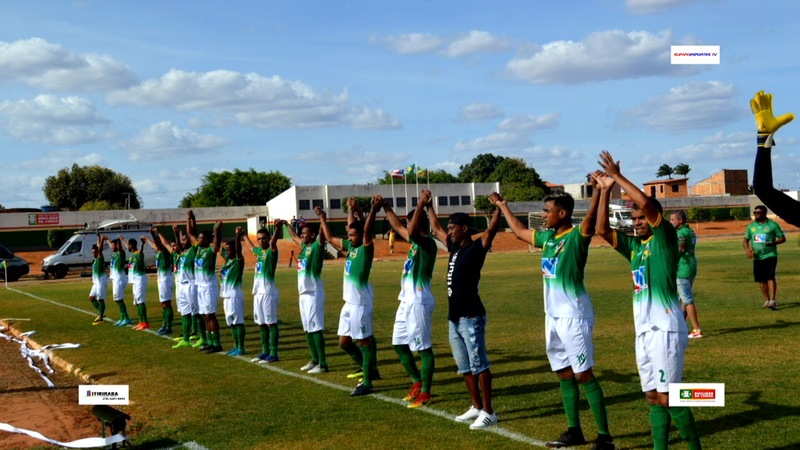 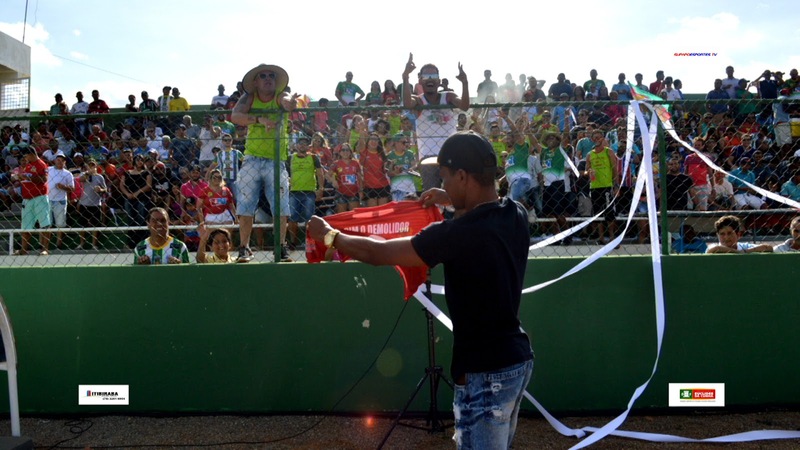 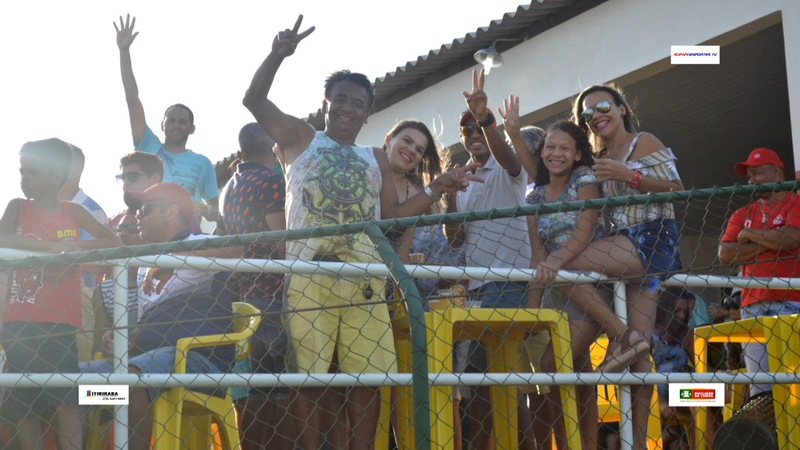 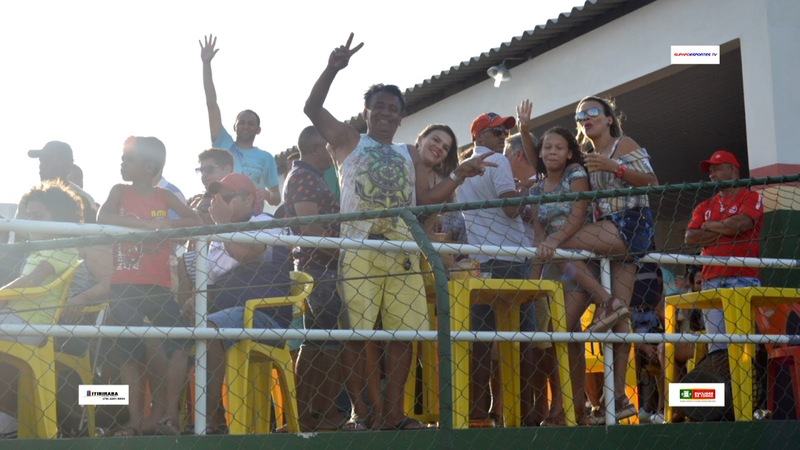 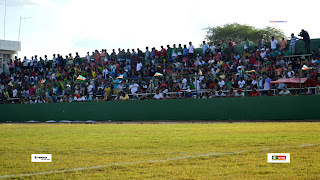 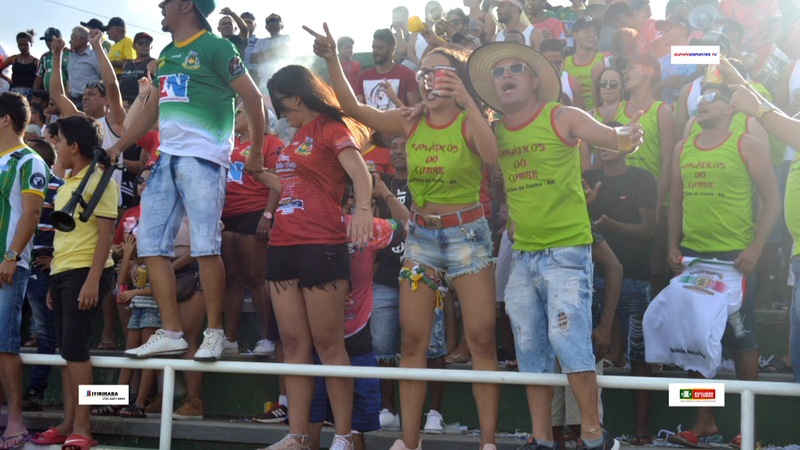 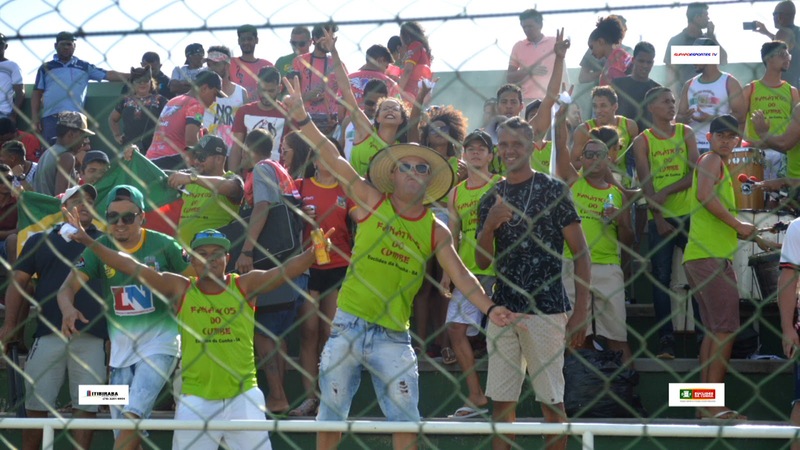 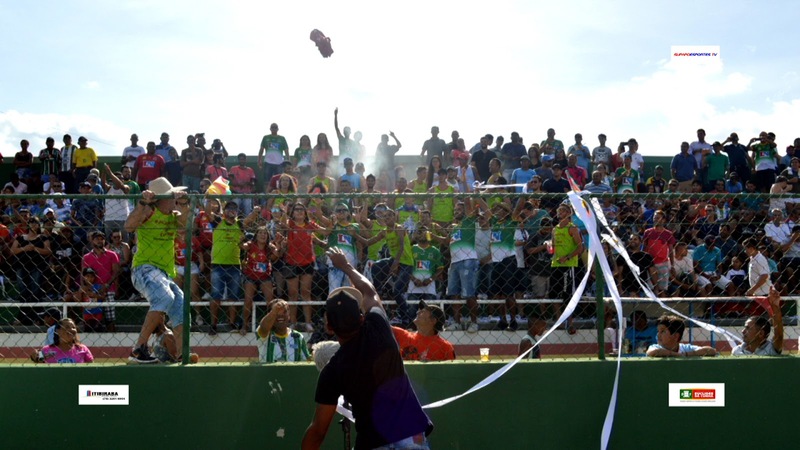 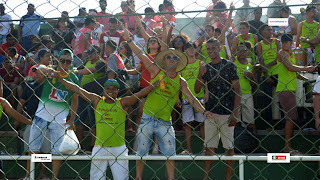 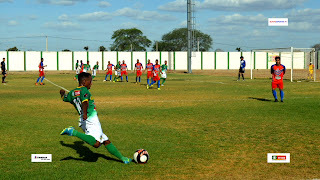 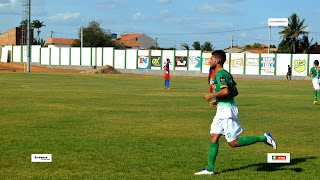 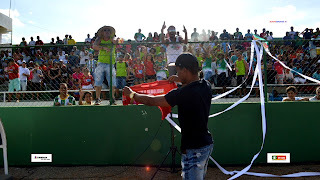 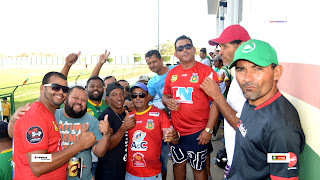 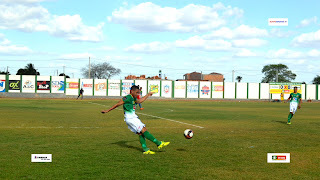 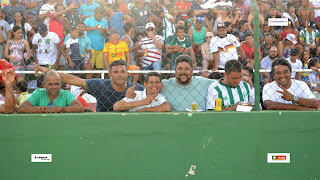 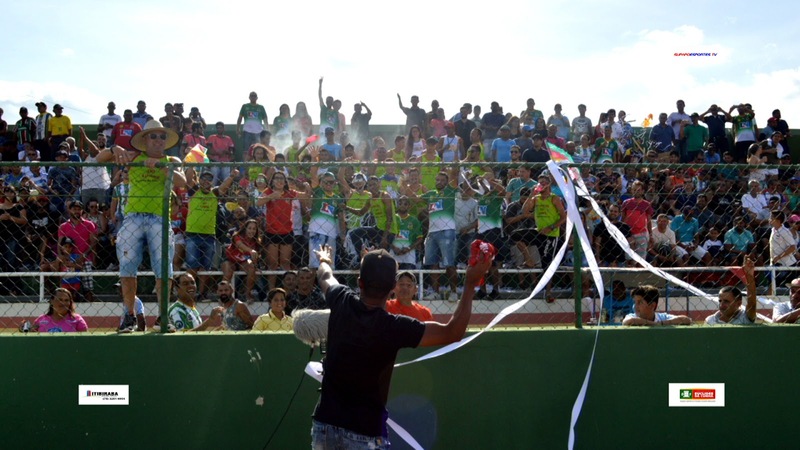 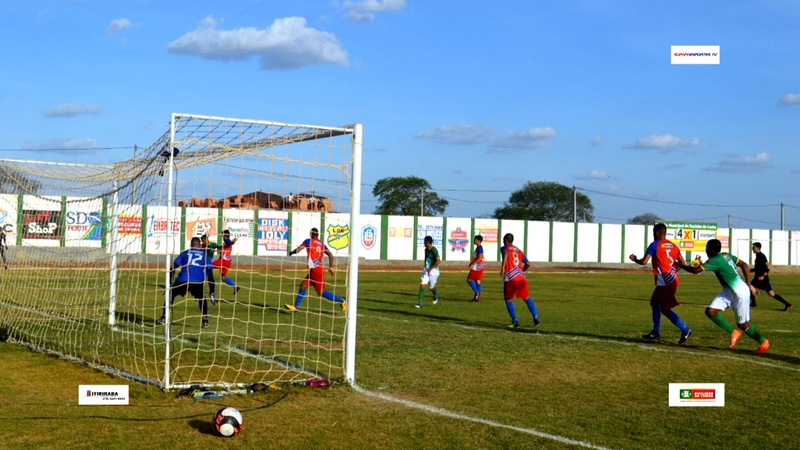 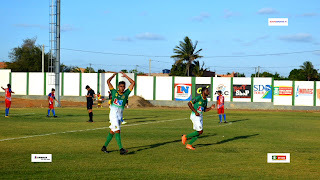 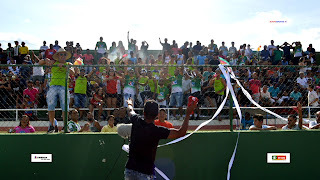 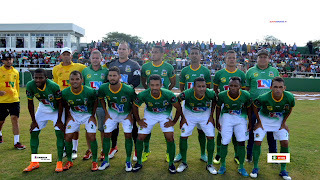 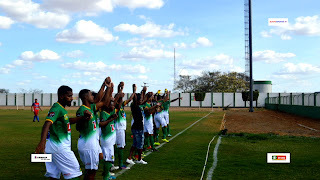 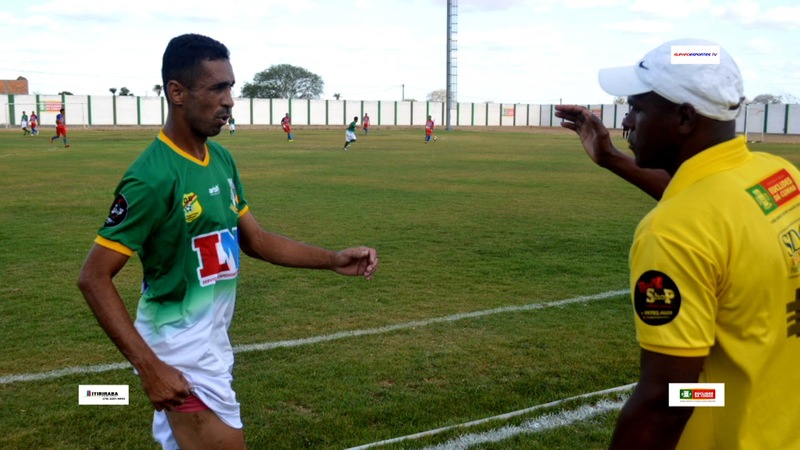 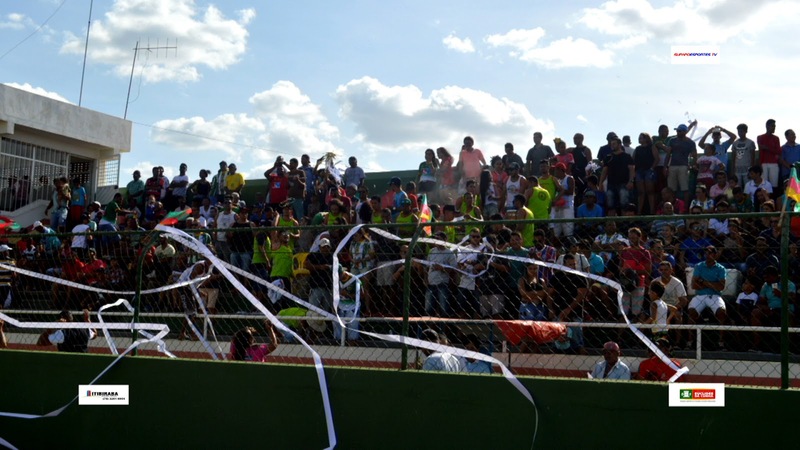 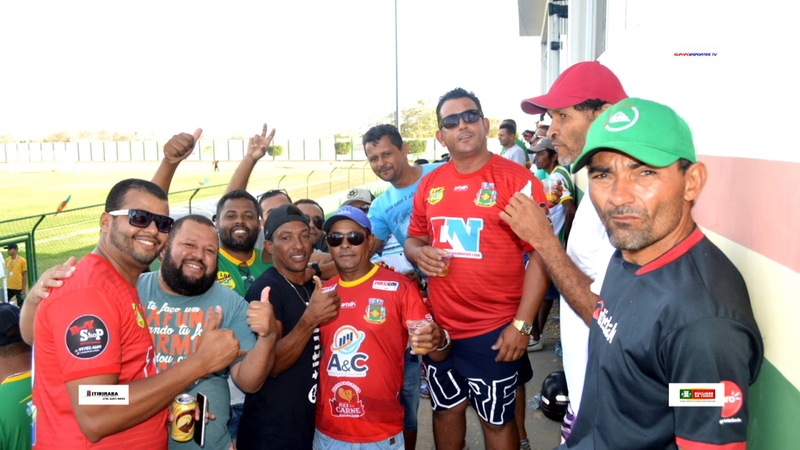 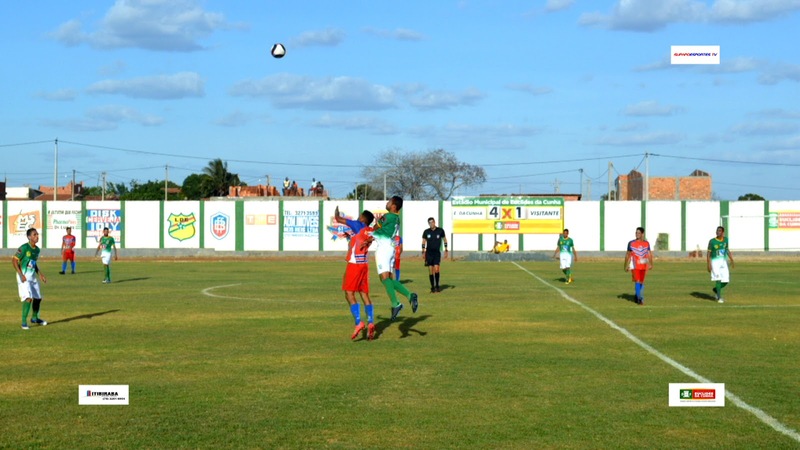 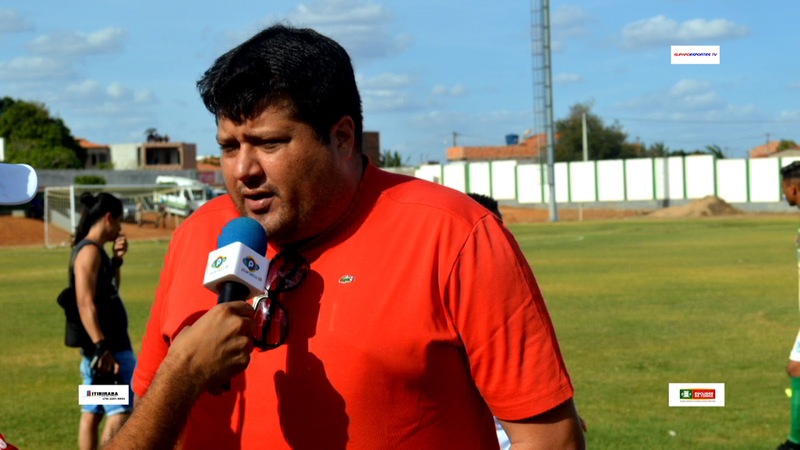 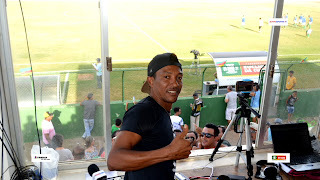 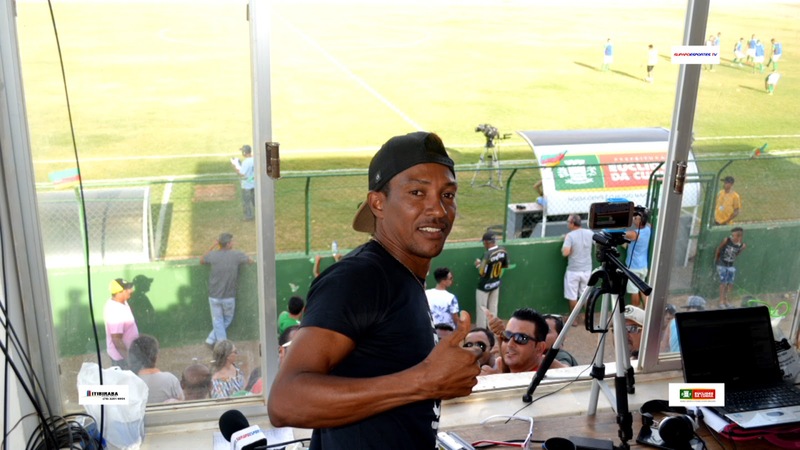 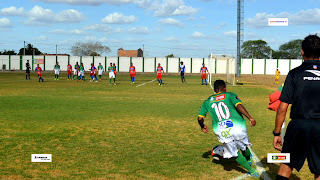 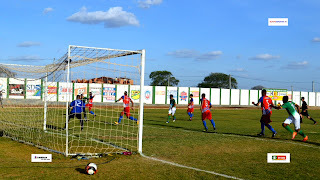 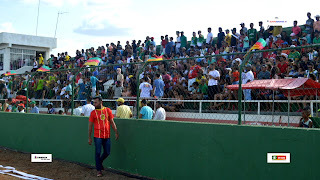 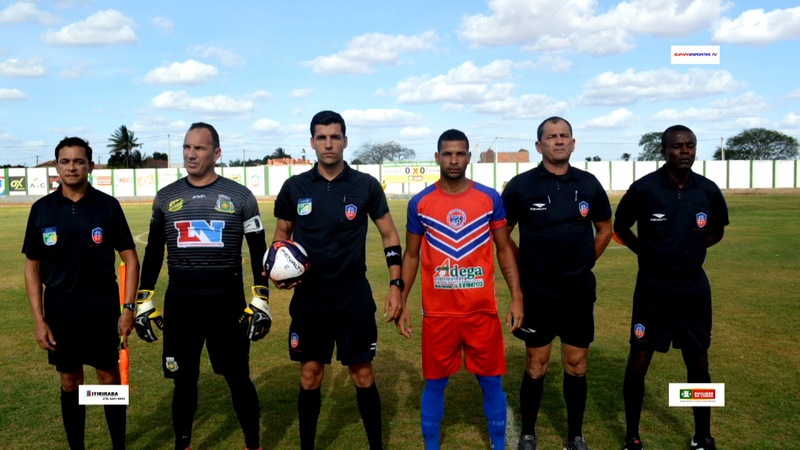 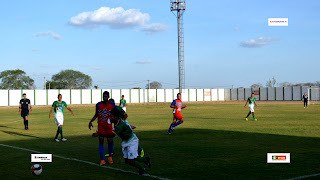 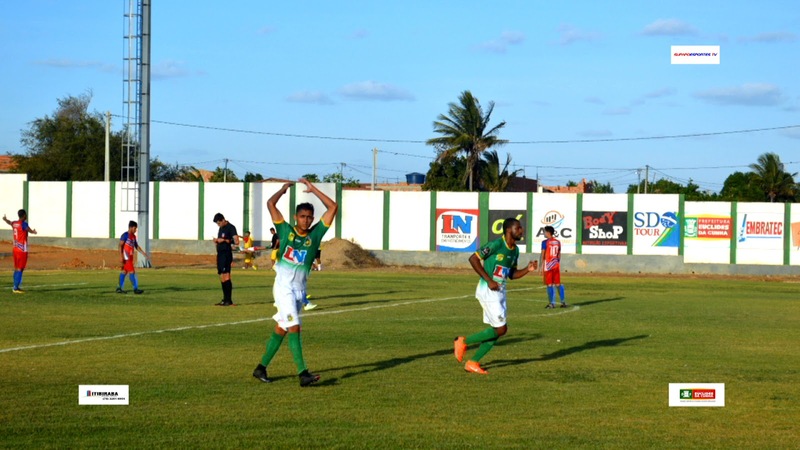 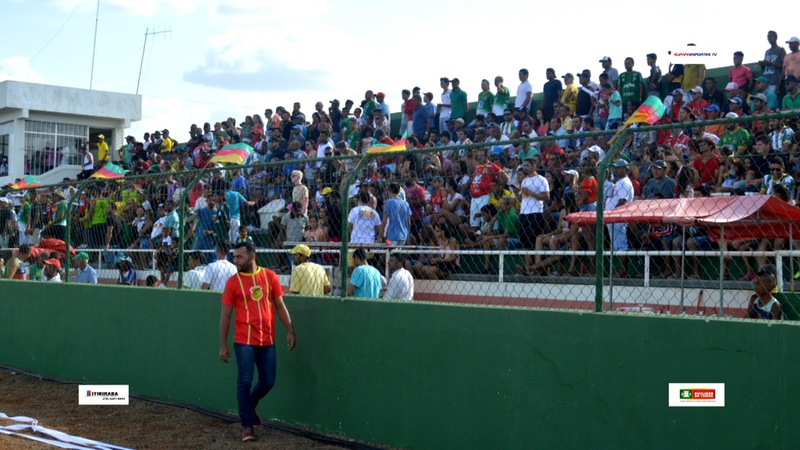 FUTEBOL AMADOR DA BAHIA DE LUTO. MORRE VITIMA DE ACIDENTE DE MOTO EX JOGADOR DA SEL. 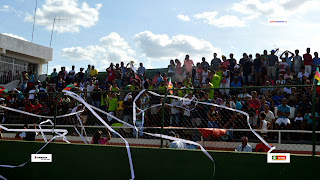 ITAPETINGA. 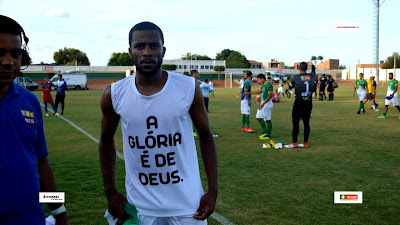 Copyright © 2016-2017. 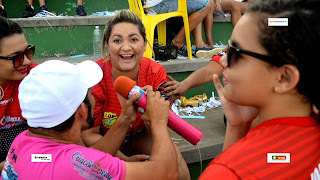 Supapo Esporte All Rights Reserved.